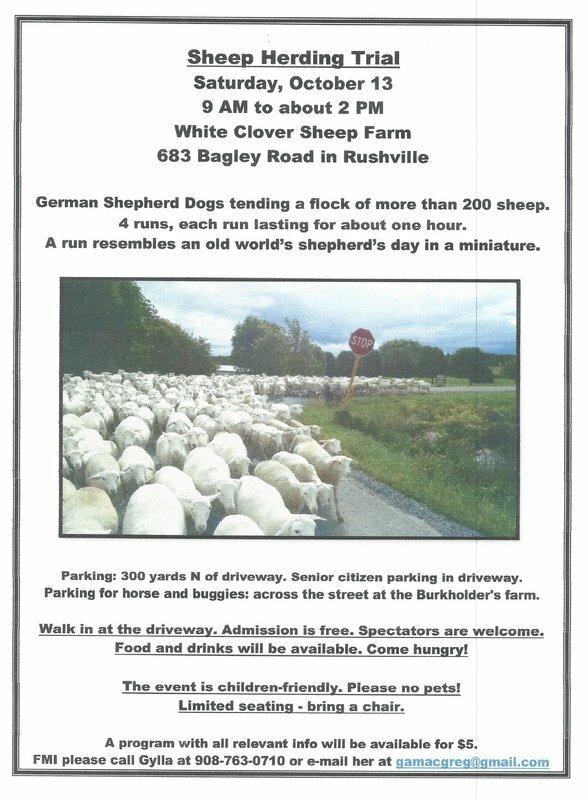 Contact Marcy Krause with your breed name to sign up for the program. Combined WNY Twin Valley Cluster show committee meeting. Denny's at Thruway exit 48A (Corfu/Penbrook). 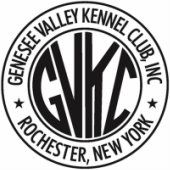 April 15 Kanadasaga Kennel Club Dog Match. Geneva Recreation Complex, 666 South Exchange Street, Geneva, NY 14456 See attached flyer. May 12 Legislative Seminar CANCELLED hosted by GVKC. Fingerlakes Casino, Farmington, NY Must be 18 or over to attend. This is by invitation only. Reservation required. 8:30 AM to 5:00 PM. see Roseland Barn Hunt on Facebook. All heading breed conformation & all breed rally and obedience. Junior handling and CGC and Trick Dog testing. Park behind Exhibition hall. Tell parking personal you are part of the event and your parking pass will be picked up at the Exhibition parking area. Conformation, Rally, Obedience, Junior Showmanship. Two tests under two judges. See attached flyer. 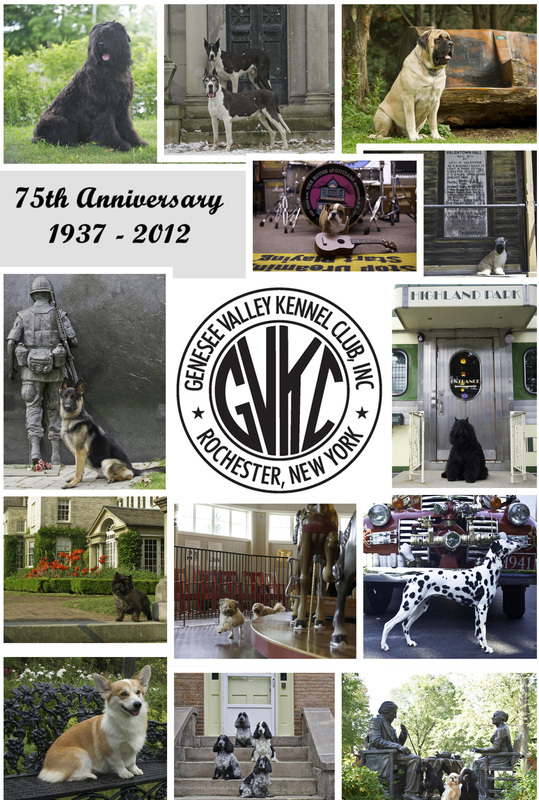 GSD Club of Rochester, Inc.
Must be 21 years old to attend. Bring a non-perishable food item to donate to church food bank.